Fik Entertainment presents “GAFEE” which means “Over Come” or simply translated as “Jump and Pass” a brand new single by ChrisWiner. 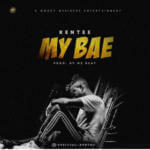 Which is ChrisWiner’s Second single. 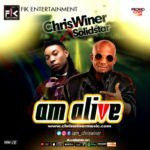 Few Months back ChrisWiner released an inspirational banging tune dubbed “Am Alive” Featuring Shaba Entertainment Boss “SolidStar” together with the crisp video directed by Stanz Visual and currently airing all over music television channels across the world. 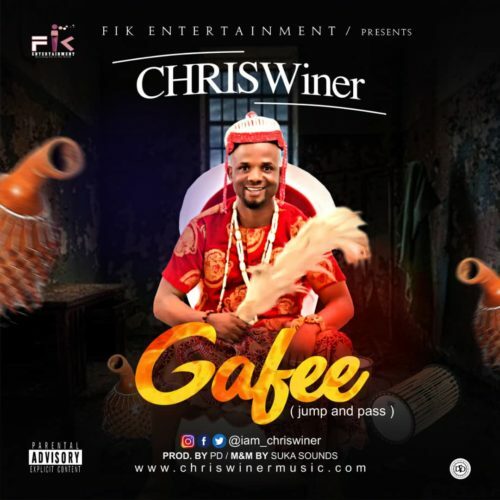 ChrisWiner keeps the form impressive as he comes back with this new musical titled #Gafee another indigenous monster hit. Remember Easter is around the corner, that’s why we bring to you this dancing tune to end the year in a grand style. 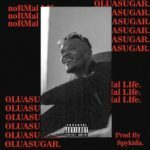 According to him “GAFEE” is a song greatly inspired by the business owners, family men and the fans who has been so supportive over the year. 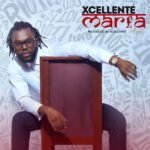 ChrisWiner is well known for his lyrical prowess and versatility with matured content. 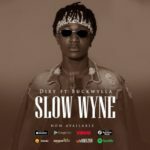 He has received recommendations from several industry heavyweights and he’s without doubt, one of the next newbies to do it big in 2019.The song was produced by PD, mixed and mastered by Suka Sounds.